At Millennium Family Dental, we provide early orthodontic treatments in Plainfield. Primarily for young patients with developing smiles, early treatment and growth monitoring ensures healthier bites and straighter teeth as children age. Dr. Risty is an experienced orthodontist in Plainfield who is committed to your child’s oral health and jaw function. While orthodontics is a treatment option to manage tooth movement, dentofacial orthopedics is essential to the guidance of jaw development. Jaw structure changes during childhood and can require early orthodontic treatment if concerns are diagnosed. Although dentofacial orthopedics can be applied to adults it is often recommended to help young smiles develop healthy bite and aligned teeth. Our Plainfield orthodontist can spot subtle problems with jaw growth and dental development even while baby teeth are still present. 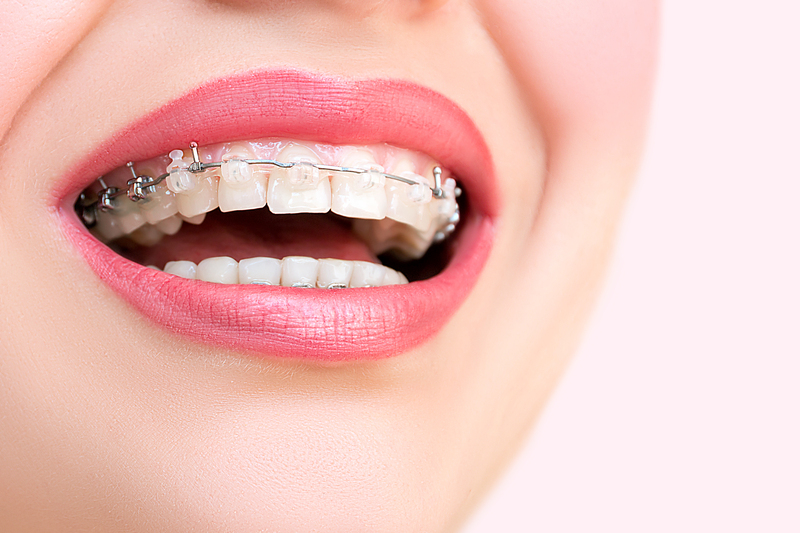 While traditional metal braces may come to mind when discussing orthodontics, there are other treatments utilized, especially for early intervention, that help create the right shape and symmetry for your child’s smile. Appliances like space maintainers ensure that teeth do not shift when a baby tooth has been lost early; while headgear, palate expanders, and other minor tooth movement appliances ensure jaw development is guided in the proper position. If your child is being treated with orthodontics and dentofacial orthopedics, they may be wearing both traditional braces as well as one of the early orthodontic appliances mentioned above. This dual treatment is essential in the development of your child’s smile to prepare them for additional necessary treatment in their teens. At Millennium Family Dental, Dr. Risty welcomes parents and children for consultations to discuss orthodontic treatment. We take the time to describe the process, our end goals for your child’s oral health, and how early orthodontics can limit future treatment and prevent damaging habits. Our goal is to minimize the extent of later treatments by applying early preventive measures against future malocclusion. Your concerns are our own; we monitor your child’s growth, determine whether braces are necessary in the future, and apply treatment to reduce the time spent wearing the braces. Schedule Your Child’s Orthodontic Consultation Today! For more information about our two-phase, early orthodontic treatment at our Plainfield dental practice, contact Millennium Family Dental today!